Triad offers several programs (for parents and kids) that you do not need to register for ahead of time. We’d love to have you stop in to visit us during one of these time so you can see all that Triad has to offer. 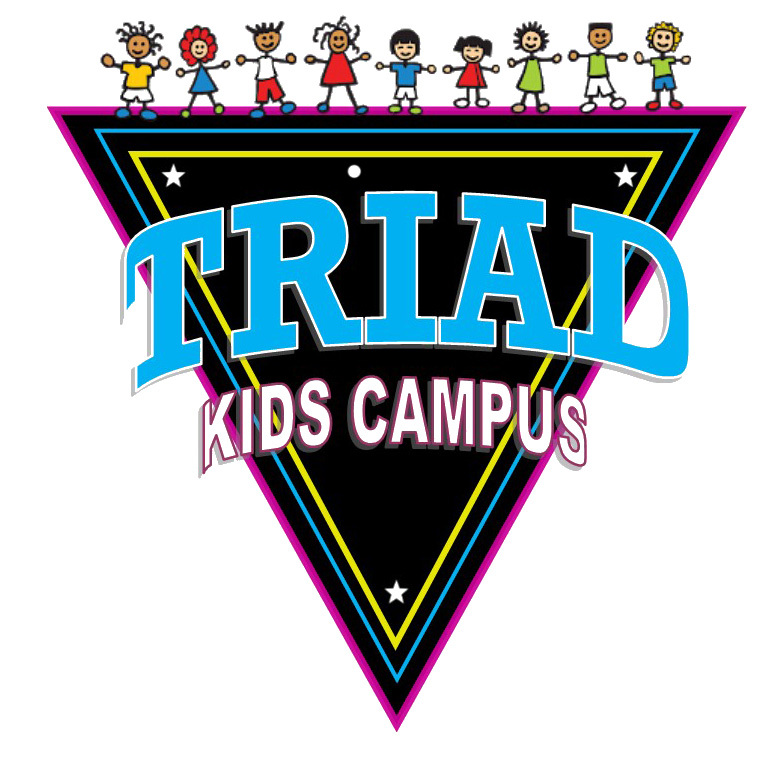 If you have additional questions about our programs, feel free to contact us at 515-963-0215 or email us at customerservice@triadkidscampus.com. This is a circuit-based strength & endurance class that will help you build muscle and strong lungs for any sport you are in. Be ready for non-stop movement, so bring a water bottle, tennis shoes, and a positive attitude. 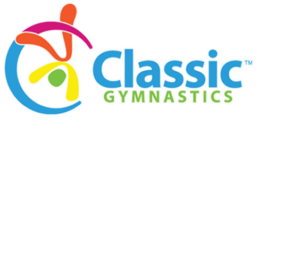 Open gym for young children accompanied by an adult. Come ready to run, jump, play and have fun! Great for playgroups! Open gym time for Home School students! Drop off your kids to run, jump, play and have fun in the gym! This is a chance for families to come in (accompanied by an adult) and enjoy some time in the gym! Offered several times during the school year. Drop off the kids at Triad and enjoy a Parent’s Night Out!